The US Dollar is peaking at the moment, which is great news for American travelers trying to decide where to travel! For years we’ve had to watch our wallets in the expensive cities like Stockholm, Paris and Sydney—but 2015 saw the dollar’s value steadily increase. Now a trip to Europe is teetering on affordable! Here’s my list of where to travel while the U.S. dollar is still strong! The Rand has dropped 20% against the Dollar, meaning that it’s even cheaper for the average joe to hop on a wilderness safari. Even the flights are better, with prices from North America to Johannesburg devaluing by nearly 25%. It’s hard not to fall in love with South Africa, a country full of complicated history, dramatic landscapes, year-round sunny weather, and diverse cultures. Don’t miss a chance to spot lions, rhinos, elephants at one of the many natural game reserves! 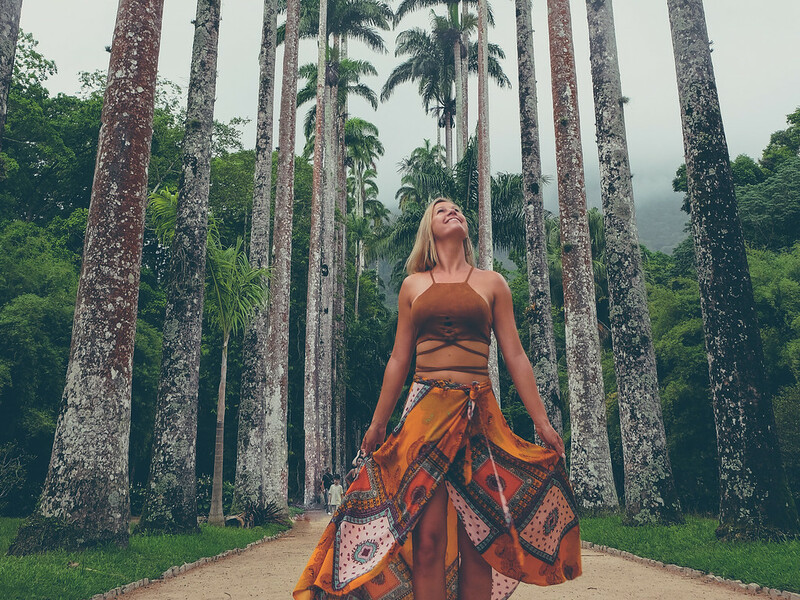 Currently enjoying an worldwide popularity due to the upcoming Summer Olympics 2016, Brazil is still offering spectacular vacations at a bargain. Hotels are nearly 12% cheaper, so be sure to grab your rental in time for the games. Rates will rise again for the summer, so book your tickets now for Copacabana or the Amazon! The Euro is at its lowest in over a decade, so jump on the eurotrain before it’s too late! Belgium is an unpretentious, laid-back country with inspiring architecture, friendly locals and unbeatable beer. Beer lovers take note: there are about 125 breweries producing 800 different types of beer—that’s more beer per capita than any other country in the world! Throw in succulent chocolates and tasty mayonnaise-y frites, what’s not to love? Though still in default, Greece is still technically on the euro and ripe for dollar spenders. A night at the luxurious Hilton Athens will cost you only about $150 a night, depending on when you go. Due to the decline of travel to Greece, many hotels and tour operators have slashing prices to fill spaces. Croatia is fast becoming the new European playground, but the averages are still low compared to the rest of Europe. That said, now’s the time to head there to splurge on five-star experiences with your strong dollar! Oil prices have forced the Australian dollar to drop its lowest in the past six years—these days, one AUD equals about 0.71 USD. Australia already caters to the budget traveler, meaning that with the low currency you’ll be able to affordable even more bang for your buck. Come for the low costs and stay for the beaches, national parks, and a wildlife you’ll never see anywhere else (kangaroos, koalas, and wallabies, oh my!). Take advantage of Canada’s weak loonie with a trip to Vancouver or Toronto. The Canadian dollar has fallen nearly 20% in the past year, and 1 USD will buy you 1.41 CAD. Flights from the USA aren’t that expensive either, so you can fly out for a long weekend in lovely Montreal and Quebec City before you know it! You’ll find better prices available in Mexico and the rest of Central America. Cheap rooms and increase of safety and tourism infrastructure has led to an all-time rise in travel. Splurge at a five-star, all-inclusive hotel on the Mayan Riviera, or follow the footsteps of artisans in San Miguel de Allende.